Imam Mikaeel Ahmed Smith (Michael V Smith) is an Islamic scholar, writer, and activist striving to meet the educational needs of communities in D.C, M.D. and V.A. He currently serves as the Islamic & Quran Coordinator and Islamic Studies Teacher for the Tarbiyah Academy. Imam Mikaeel previously served as a resident scholar at the Islamic Society of Annapolis and the Islamic Society of Baltimore. At the age of 18, he embraced Islam after reading the Qur’an and the Autobiography of Malcolm X. 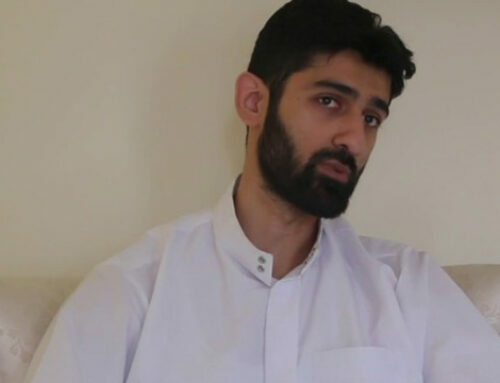 Within a year after his shahadah, Imam Mikaeel enrolled at the Dar ul-Uloom al-Madania in Buffalo, NY, where he learned to read Arabic and memorized the Qur’an. In 2008, he traveled overseas to study Arabic at the Jami’a Abu Noor in Damascus, Syria. 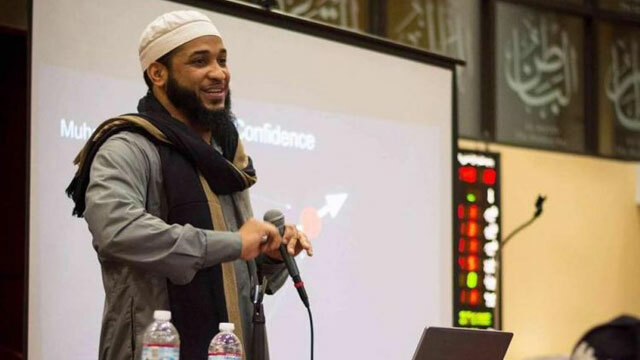 Imam Mikaeel is passionate about meeting the needs of students of knowledge, building Islamic literacy, working with youth, and striving for social justice.